Specifically formulated for overnight, extra-strength moisturisation. **VIP MEMBER? 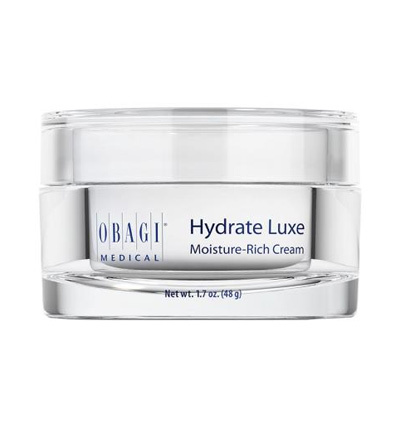 GET A FREE CLEANSER WHEN YOU PURCHASE ANY TWO OBAGI PRODUCTS. If you are an existing VIP member, once the sale for two or more products is placed, a customer representative will be in touch regarding your free cleanser. Specifically formulated for overnight, extra-strength moisturisation. 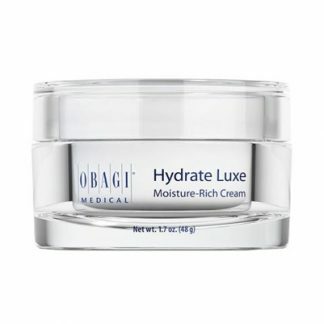 With all the benefits of Obagi Hydrate plus powerful ingredients to work while you sleep, including biomimetic peptides Chronoline and Kollaren. 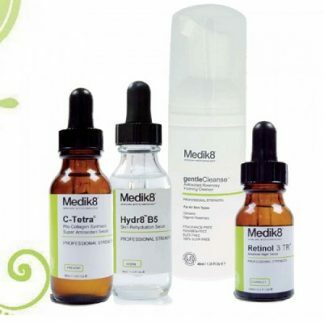 These peptides can work to reduce the appearance of fine lines and wrinkles, increase skin firmness, complement natural skin renewal and help skin recover from daily environmental stressors. 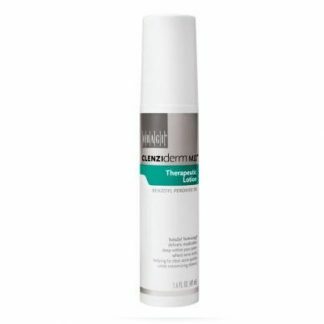 Most ideal for dry skin types in need of additional hydration.